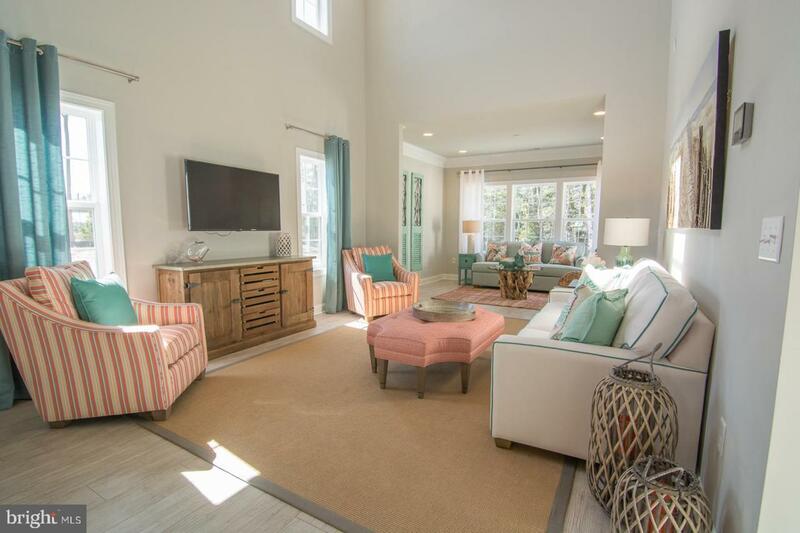 Luxury Villas currently being constructed only a few miles from the Beach in Fenwick! 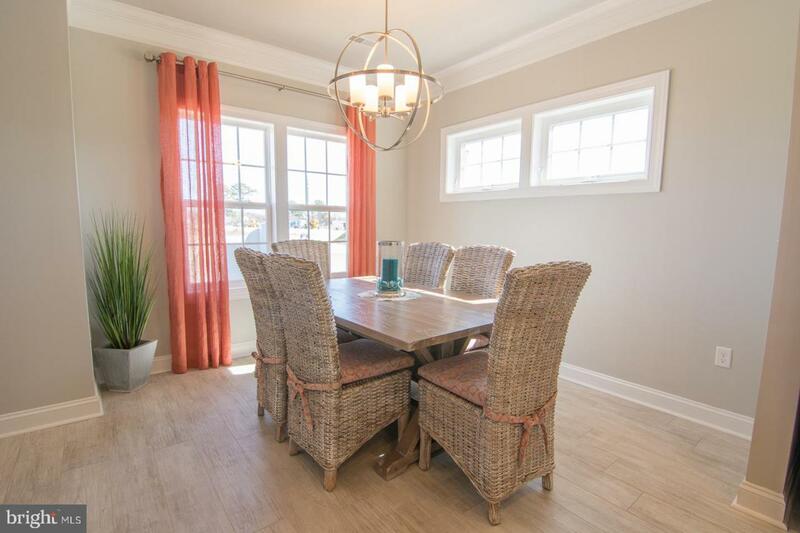 Small Community with only 87 home sites, walking distance to Restaurants, Shopping and The Freeman Stage! Community features an Outdoor Pool, along with pond views throughout! 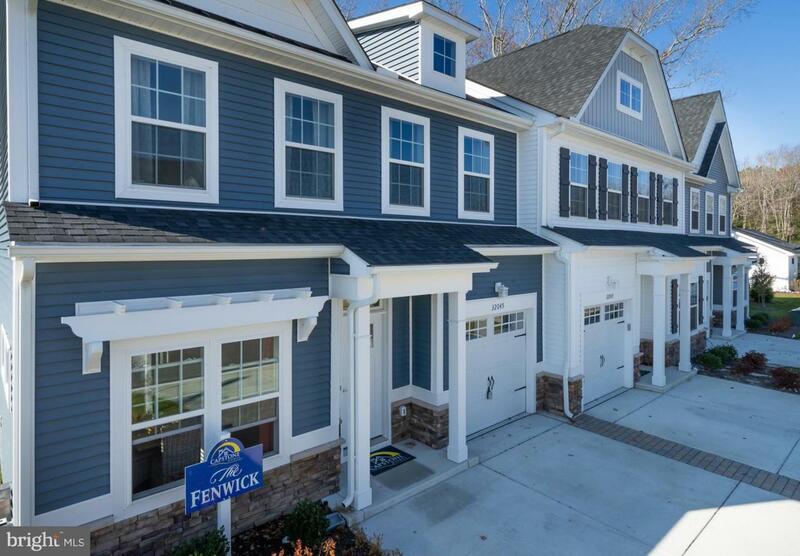 The Fenwick floor plan offers first floor living, with several options on the second floor! Ask about the current incentives and the affordabel condo style living! Low monthly fees of $198/month cover all exterior maintenance, lawncare and amenities! 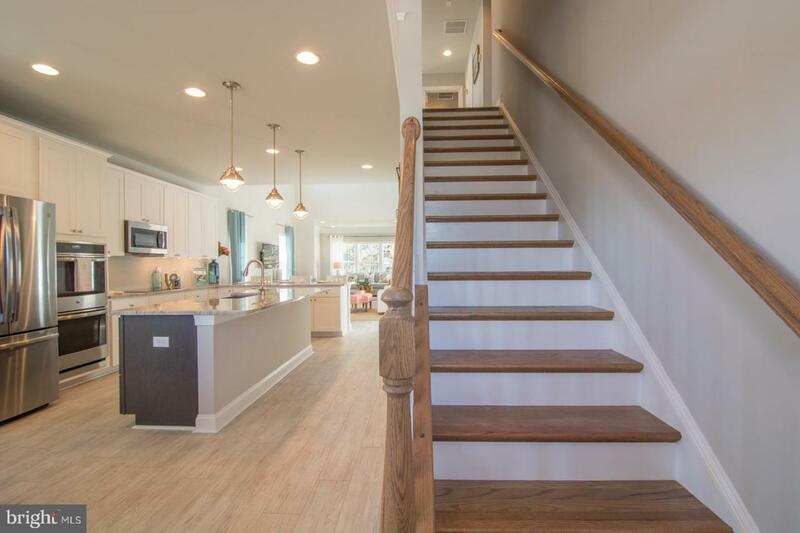 Photos featured are of the Community and interior photos are of the Model Home. Call me for a private tour! On-site representatives work for the Builder.